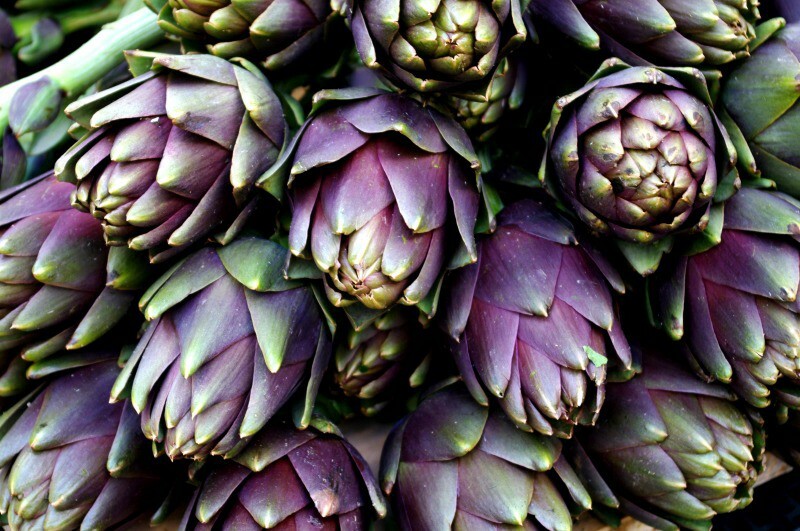 When I started my job at Gousto in August 2017, I knew I would be joining the Algorithmic Artichokes* team as Machine Learning Engineer; the team was made up of 3 Data Scientist, and I would be the interface between them and the wider Gousto Tech. What this meant in practice, or what I would be doing day-to-day, was not very clear to me. All I knew is that I was eager to join a team of smart and motivated people and help Gousto solve complex and interesting problems using AI. Almost one year and a half later things are very different: a new (amazing) office, and a more mature team: not only we hired two additional Data Scientists and one Data Engineer (and we’re planning to reach 12 members in 2019), but both our processes and quality standards have improved, to the point that we’re confident enough to spearhead the adoption of new technologies (e.g. Docker, AWS ECS). What is a MLE anyway? Now that we’re in the process of hiring a new Machine Learning Engineer (MLE), it’s important to outline what this role involves at Gousto, as different companies have very different meanings for this position, given how young the whole field is. There is no straightforward definition of what an MLE is at Gousto, but I’m going to try with a metaphor: imagine a bridge between Data Science, Data Engineering, DevOps and Software Engineering †. As personality traits go, a jack of all trades (I prefer the term multipotentialite) fits quite well in this role: one needs to be ready to switch context often and quickly, and be confident in quite a few different areas of expertise. And like all good bridges, a MLE’s mission is to facilitate communication and cooperation, using their unique viewpoint to bring together people with different mindsets and skills. This very useful blog post, although a bit discouraging, gives a good overview of the reasons why the role has become relevant, and what its perks (and challenges) are. On top of that, the whole of Gousto Tech has an initiative called Tech 10%, a tenth of our sprint dedicated to learning and exploring new ideas/technologies, in other words to do what you like but the business doesn’t necessarily prioritise. Oh, I almost forgot the most important project: the over-arching challenge for 2019 is to build our own Machine Learning platform; a relatively novel concept on its own, and one that only a few big companies (e.g. Facebook, Uber) have attempted to implement. I hope I was able to paint some kind of picture of what a MLE’s responsibilities and daily challenges are at Gousto. If all of this didn’t scare you and you think this is the kind of job you would like to have, this is the link to the job spec!